Our over-achieving iOS developers have some good news for you and your Wirex bitcoin wallet. 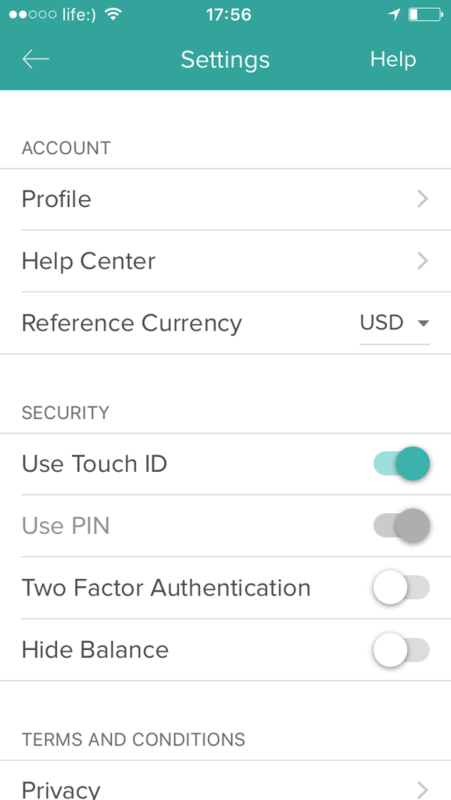 In the quest to continuously improve account security and ensure no one but you can access your account, we have added Touch ID setting for iOS users. 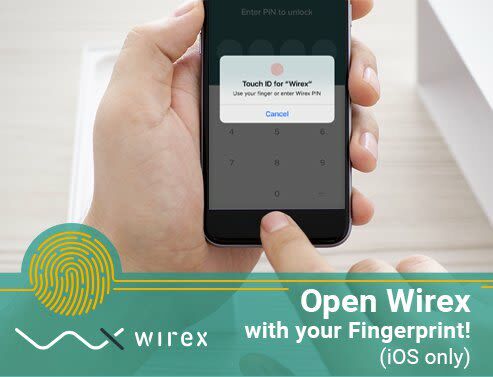 When activated, you can use your fingerprint to open Wirex on your smartphone. This Biometric Integration to Blockchain Security is still fresh among blockchain and Fintech startups in general, and we are happy to be among the growing few to offer this to our users. Read here for an overview of all Wirex security features. Wirex bitcoin wallets remain free to use for safe keeping of your bitcoins. Please ensure that you have added your fingerprints in your iOS device. Open the Wirex app and go to Settings. Activate Use Touch ID. The next time you open the Wirex app in iOS devices, you will see this message. Place your finger on the sensor to unlock the screen. You can also select Cancel and insert your PIN. Wirex app locks automatically after every exit, so the fingerprint option may save you some time as well! 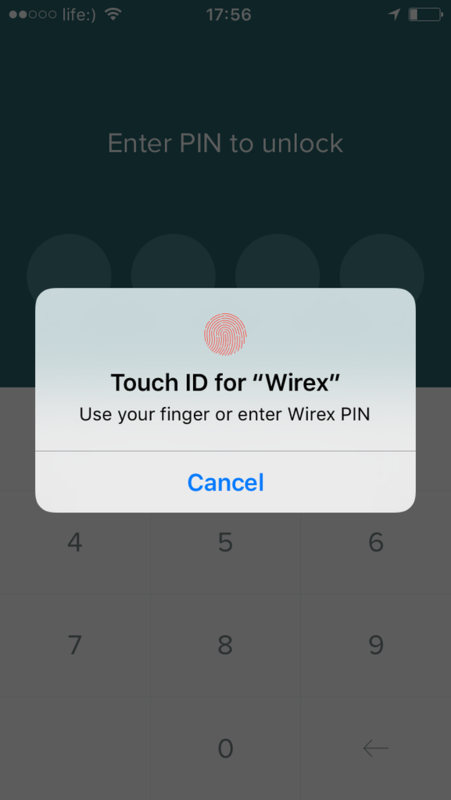 If you already have an account and installed Wirex app, ensure to install the latest update to enjoy the Touch ID feature. If you dont have an account and would like to get one, sign up at E-Coin or directly from the app. 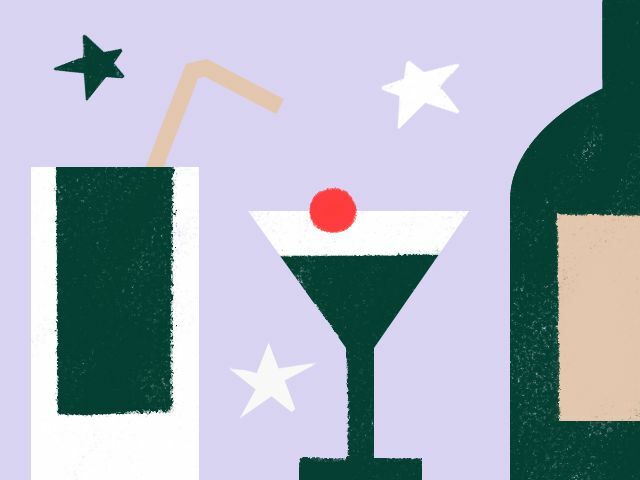 New users get a free virtual card (heres how). All E-Coin accounts will automatically turn to Wirex accounts without additional steps from you. Aside from secure bitcoin wallets, we offer a range of services that is only made possible with blockchain technology. 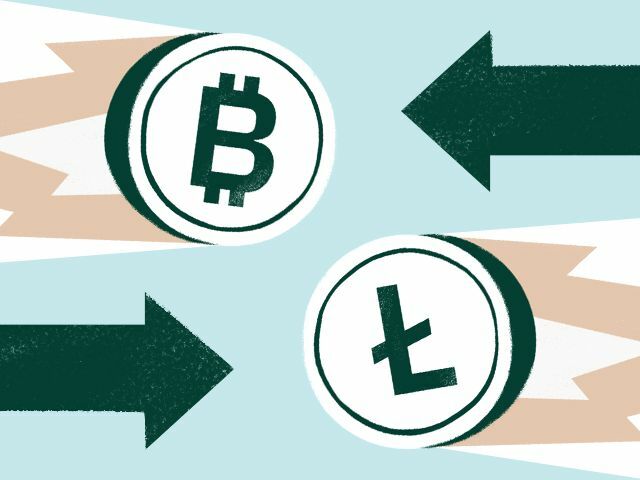 Get a couple of virtual and plastic payment cards in multiple currencies and spend bitcoins and altcoins at millions of places that accept payment cards. 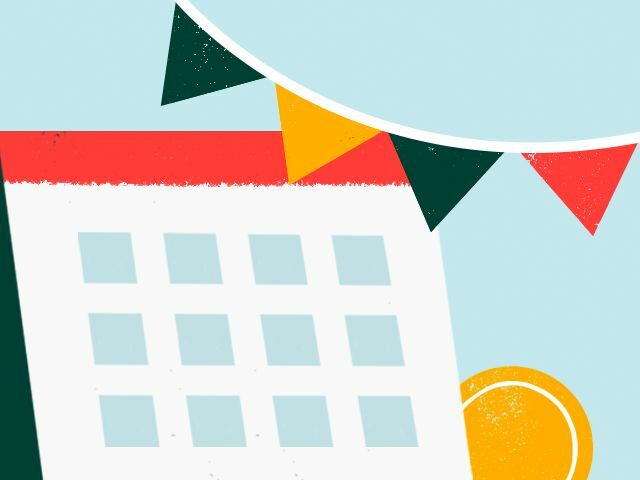 Make instant transfers to Wirex and other BitGo-secured accounts, instead of waiting for the usual 30 minutes confirmation time. Make business-traveling more convenient and withdraw USD, GBP, EUR and local currencies from any ATMs in any countries you visit. 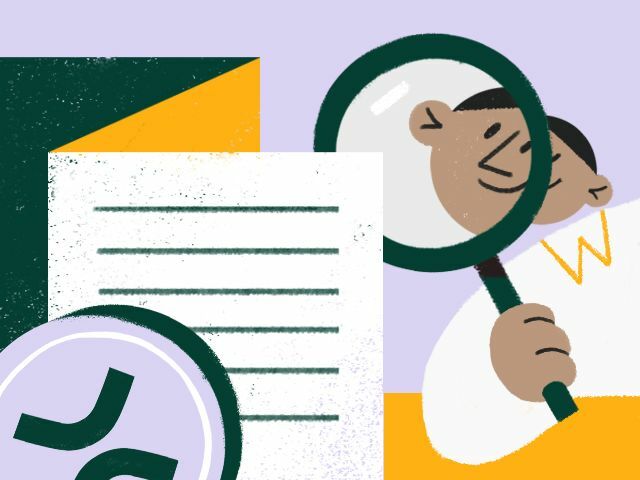 Wirex helps you drive your money, worldwide.